2014 Ford F-150 4WD SUPERCREW PLATINUM EDITION! Trim: 4WD SUPERCREW PLATINUM EDITION! 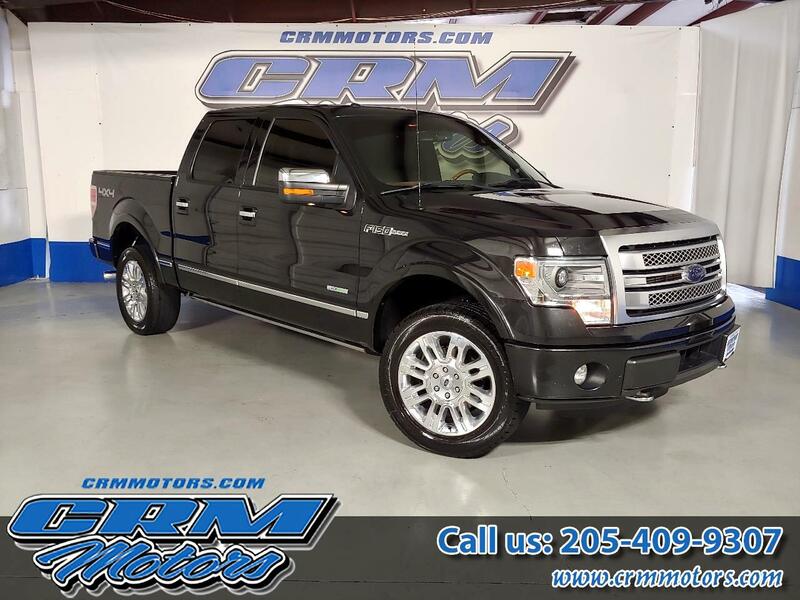 Vehicle Inquiry for 2014 Ford F-150 4WD SUPERCREW PLATINUM EDITION!